Behind a photo is a world unknown, a passage of time not witnessed by the observer. The famous photo on the cover of this book represents the character that this story has been written of, Mary Coin takes center stage in this story. Thanks to this author we have a snippet of life behind that photo. 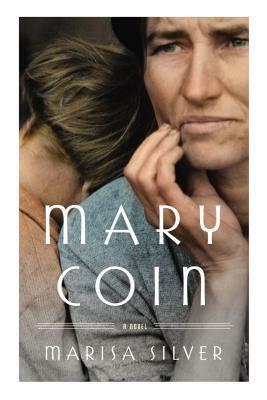 Her journey, her plight, her love, her marriage, her motherhood and her loss are all described well in this story of Mary Coin. There are two great women at the heart of this story the photographer Vera Dare and Mary coin. Thanks to writers including John Steinbeck and Woody Guthrie on telling the dust-bowl stories of bygone days and the journeying of people to California, they successfully cemented the plight of the people in peoples minds and hearts. The movie adaptation of Grapes of Wrath had proved to be a great success in the cause too. Travel back in time with this novel with two great fighting souls, two women that could possibly remain with you in your memories for many a days, their struggle and their determination and hope would be remembered.